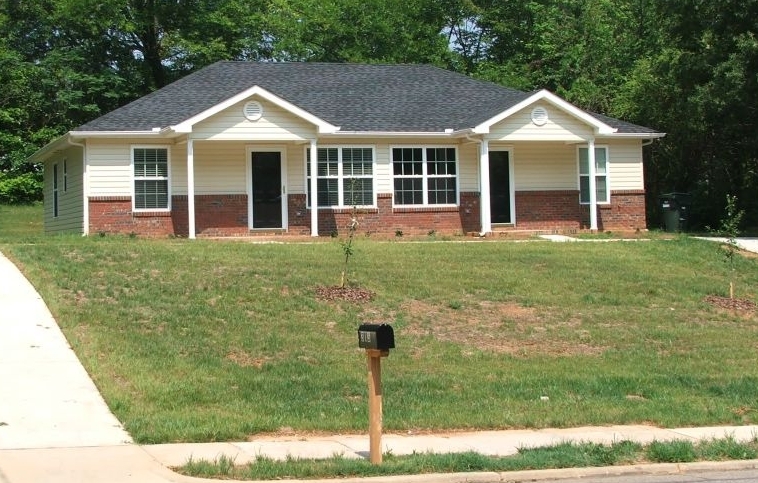 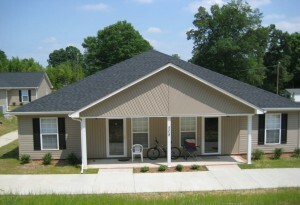 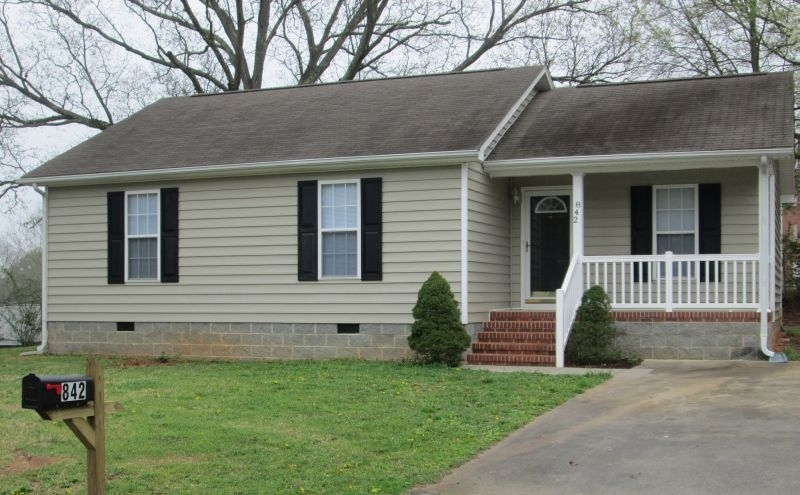 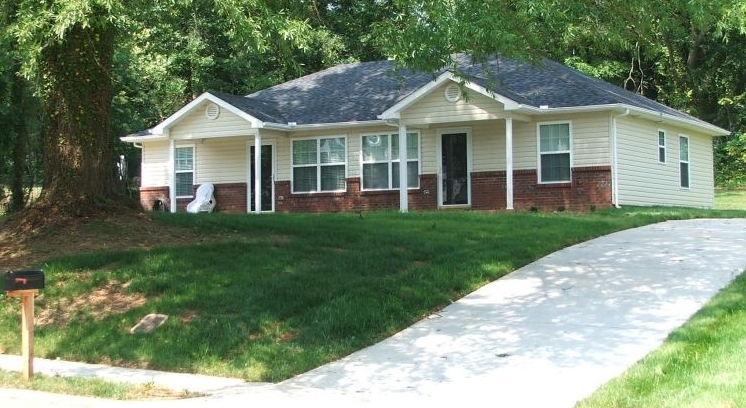 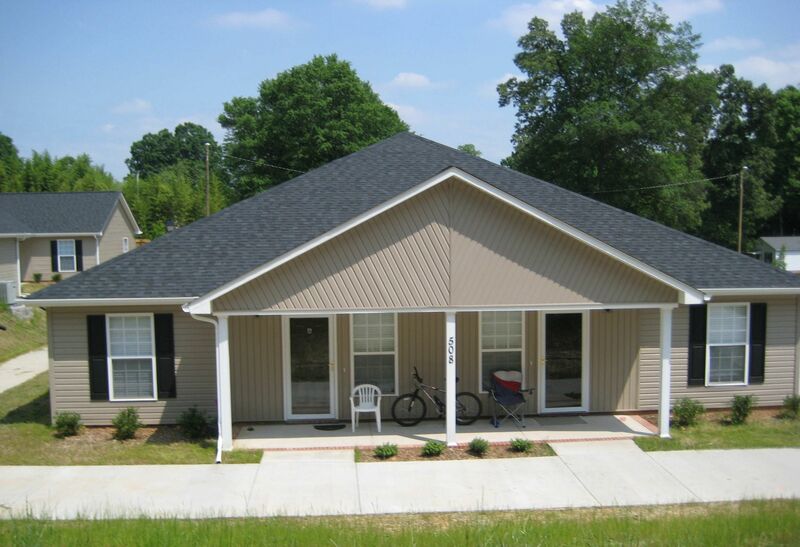 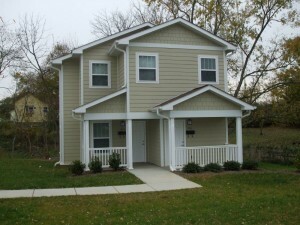 We have developed a number homes for low-and moderate-income individuals and families. 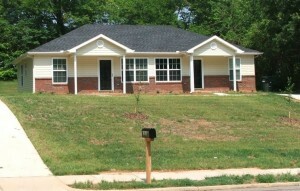 RIC-NC can serve a project as owner, sponsor, developer, or manager. 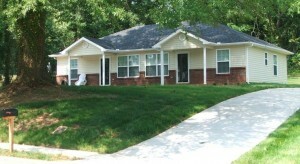 Below is a list of properties that RIC-NC has developed. 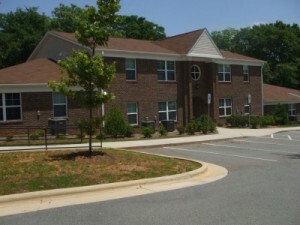 Fourteen, 1-bedroom, smoke-free, energy efficient units, on-site laundry room, convenient walking distance to library and city park. 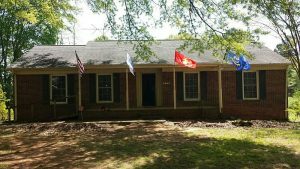 Ten, scattered site 1-bedroom duplexes, smoke-free, energy efficient, near the courthouse square in Lincolnton; washer/dryer in each unit. 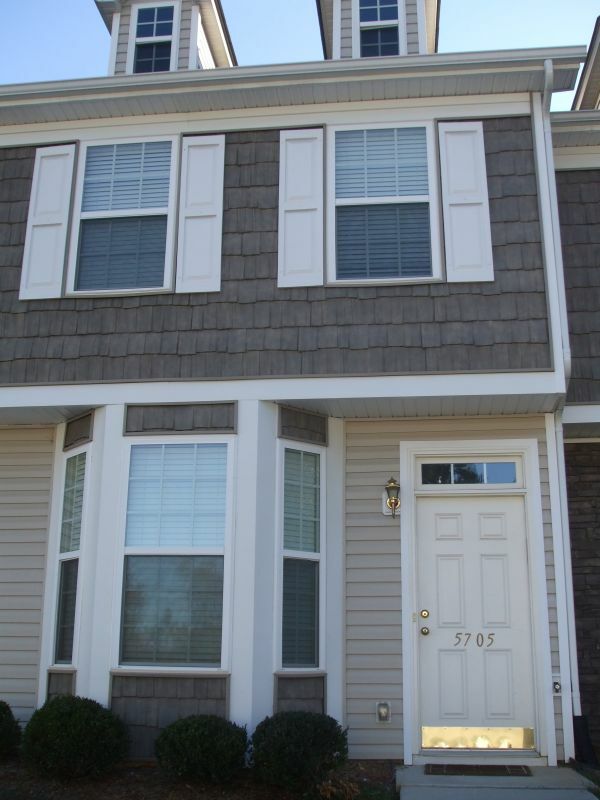 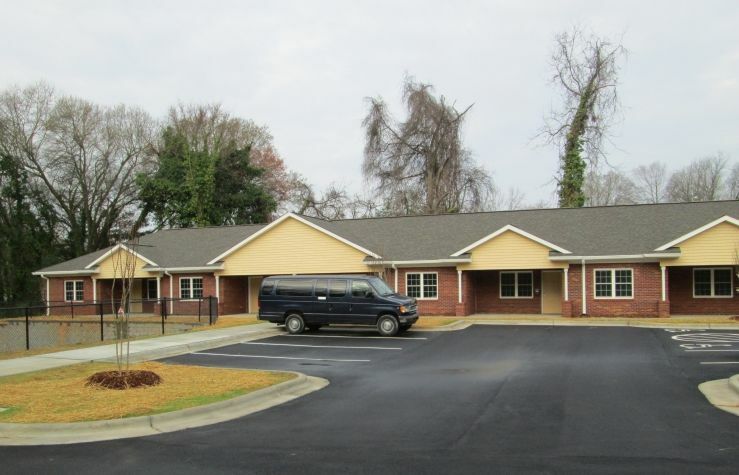 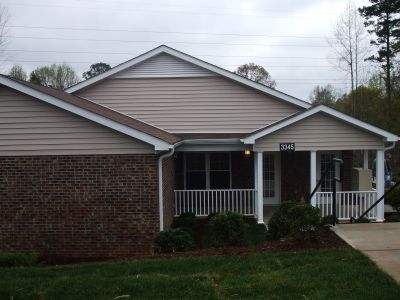 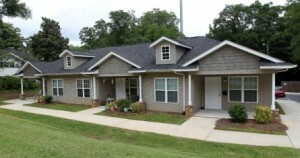 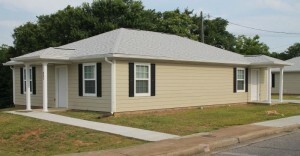 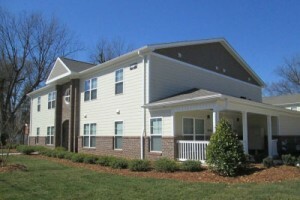 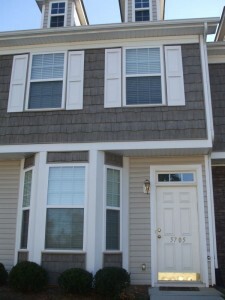 Four, 2-bedroom, 2-bathroom town homes located in Dallas, NC, smoke-free, washer/dryer in each unit.